Please try entering https://graph.facebook.com/10102466162592369/photos?fields=source,link,name,images,album&limit=1000 into your URL bar and seeing if the page loads. We dressed as Sgt Calhoun and Fix it Felix! Here’s an album of all the Disney cosplays (and other awesome cosplays) we saw. Come back next Wednesday for Monster’s Inc! 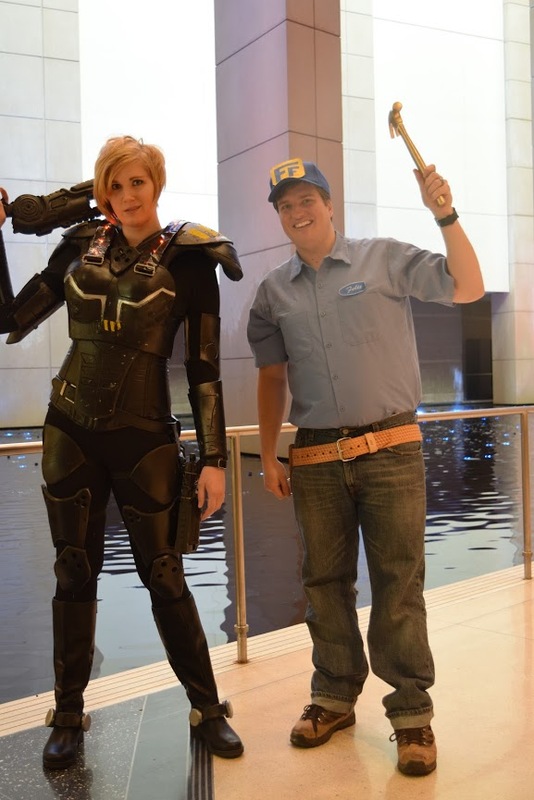 We loved your cosplay too! If you end up making anything, let us know what you think!